Please specify the login ID and password of an account with CREATE DATABASE privileges on this server. 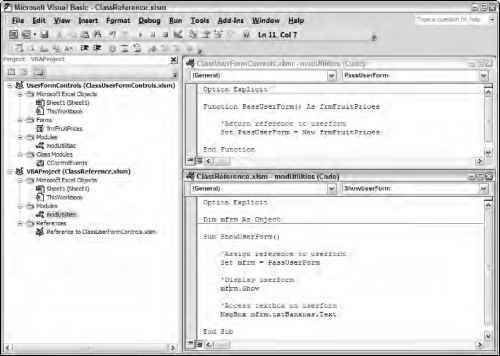 Ch9CodeExamplesSQL in your SQL Server database. At this point, the SQL Server database and Access Project are both empty. 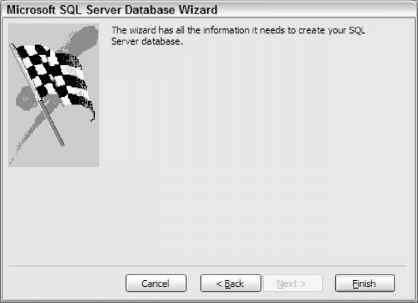 Let's look at some examples of how to work with SQL Server objects from within Access so your project will not remain empty.